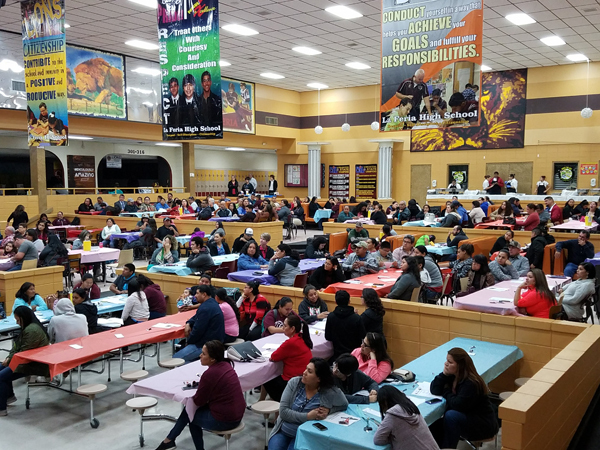 On Thursday, Jan. 25, parents gathered in the cafeteria of La Feria High School as the school district hosted their 21st annual Family and Community Engagement Conference. 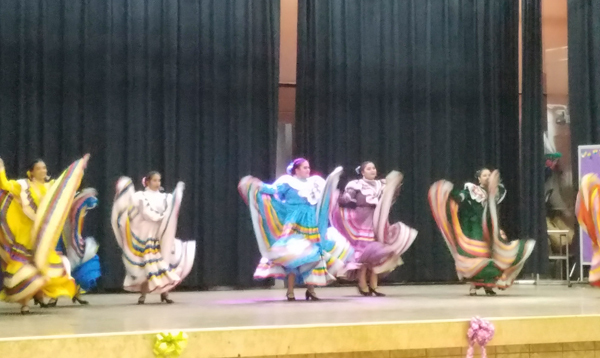 The evening began with a welcome from Superintendent Cathy Lee Hernandez and Cynthia Guajardo, director for parental involvement. Hernandez then introduced the keynote speaker of the evening, Eddie Howell. Howell, an author and educational consultant from Mercedes, has written three books and seen one of them produced into a movie. 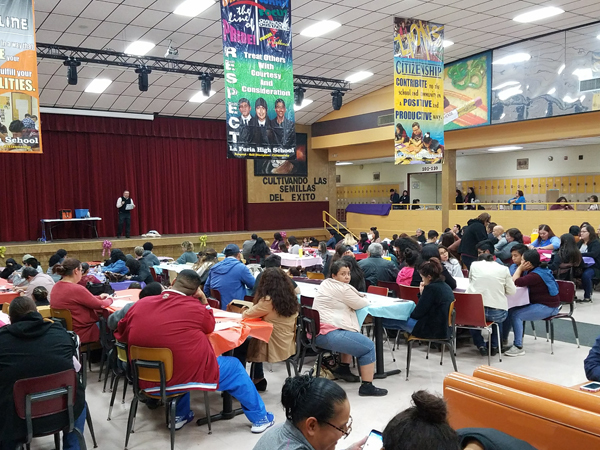 Howell spoke on the theme of this year’s conference- Planting the Seeds of Success. He believes that in order for children to succeed, it all begins at home, it all begins with parents. “Just like you [parents], they were born naked and innocent- it’s all about how you raise them. 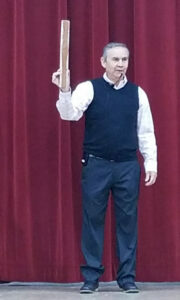 It all begins at home,” said Howell. He went on to speak about teaching children the values of love, obedience, being helpful, working, giving, planning and about incorporating God into their lives. 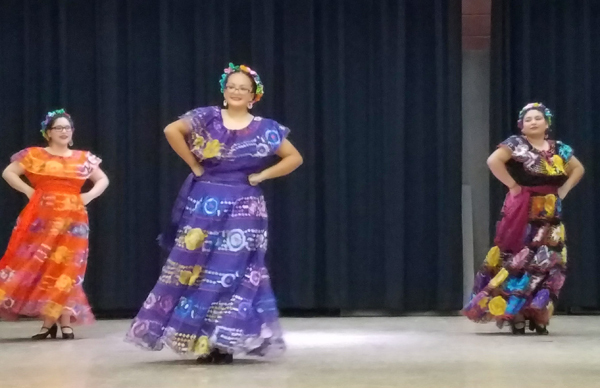 By parents teaching these values, Howell believes that children can truly thrive. 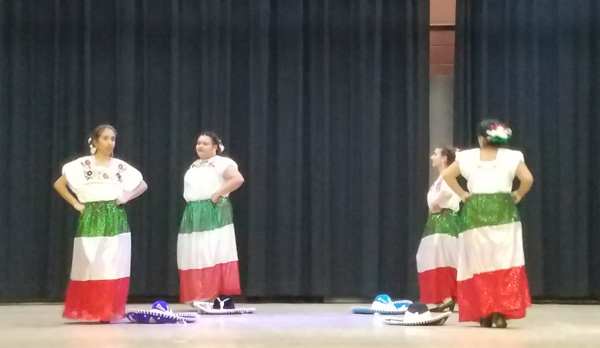 Following Howell’s speech, those in attendance ate dinner as they enjoyed a performance by the Ballet Folklorico de La Feria High School. 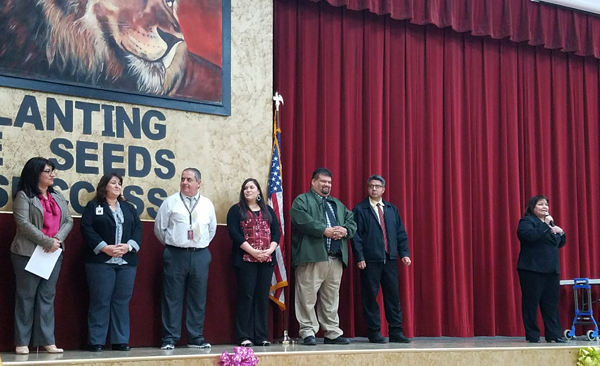 The evening ended with the raffling of various prizes and closing remarks by Superintendent Hernandez. Written by: admin on February 9, 2018.